China on Tuesday stayed away from commenting on Pakistan’s decision to declare disputed Gilgit-Baltistan as its fifth state, saying the issue is between New Delhi and Islamabad. India claims that the region is part of Jammu and Kashmir occupied by Pakistan. Beijing also maintained the China-Pakistan Economic Corridor (CPEC), which passes through disputed Kashmir claimed by India, will not affect its neutrality on the issue. “We have noticed relevant reports. Firstly, the Kashmir issue is a historical baggage between India and Pakistan and therefore it should be resolved between the two through dialogue and consultation,” Chinese Foreign Ministry spokesperson Hua Chunying said. “So this initiative does not affect our position on the Kashmir issue,” Hua said. Last week, Pakistan passed an order to include the Gilgit-Baltistan region as its official fifth province. 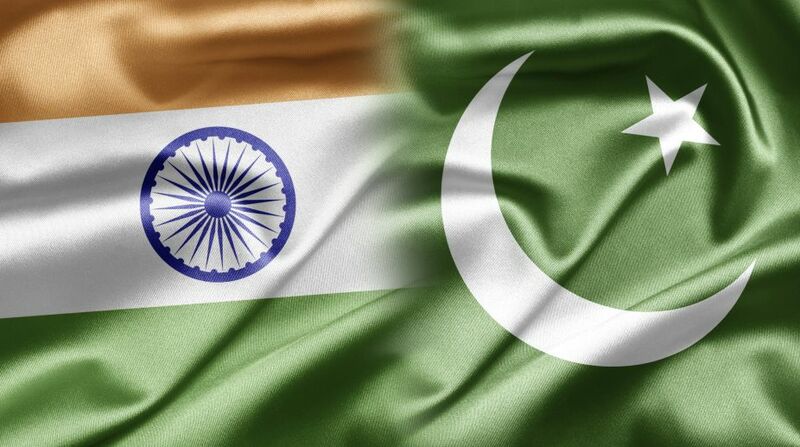 Following the move, India summoned Pakistan Deputy High Commissioner Syed Haider Shah and lodged a strong protest.